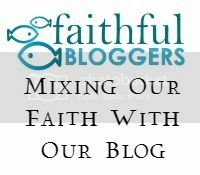 A blog about creating an awesome marriage! How do you create an emotional connection with your spouse? Can you have a happy marriage without a deep undeniable emotional connection? While I do think it’s possible to be married for many, many years and not have an emotional connection, I don’t think it’s possible (or at least not very likely) to have a happy marriage that meets the needs of both spouses without that connection. 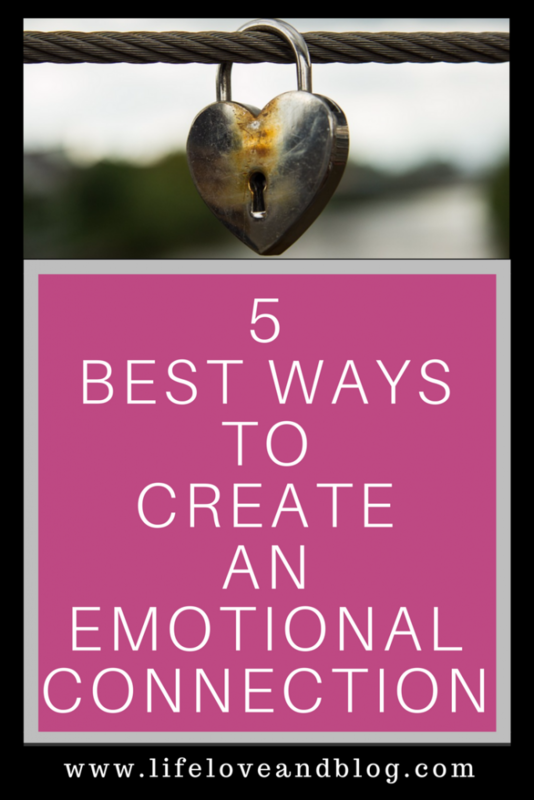 You know, I think the better question may be, “Are you willing to do whatever it takes to create that emotional connection? I am going to assume that if you are reading this, then you are willing. 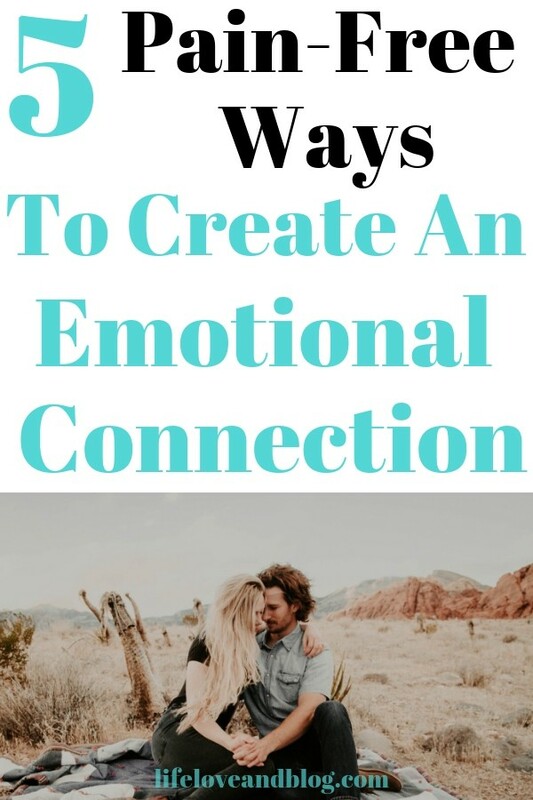 In this post, we are going to answer that question and cover 5 ways to create an emotional connection with your spouse. What is an emotional connection? According to Diane Grande, Ph.D. feeling connected means you feel in touch with someone that really cares about you and your well-being. According to me, an emotional connection is being connected to someone such that you feel the need to share time and memories with them, that you trust them with your inner secrets, that you know they believe in you. You probably have your own definition of what constitutes an emotional connection, but I think we can agree that having that feeling toward someone is an important aspect of marriage. Why is an emotional connection important for your marriage? For your marriage to flourish, you and your spouse must feel secure in your relationship. You must feel that the other spouse will be there to provide you with the support, comfort, companionship, and love that you need from your relationship. You can truly only feel like these key needs are going to be met if you and your spouse are connected on an emotional level. How do you create an emotional connection? We’ve talked about what an emotional connection is and why it is important for your marriage. 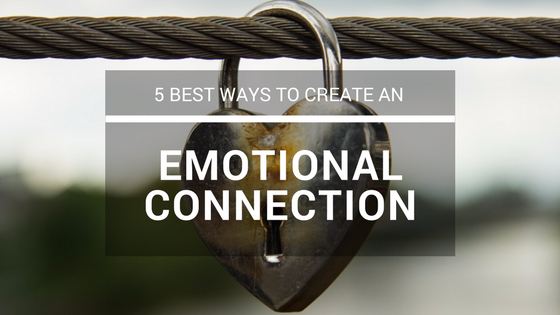 Next, we will discuss 5 ways you can create an emotional connection. In order to create an emotional connection, you and your spouse need to actually invest time in each other. Honestly, how can you expect to make a connection with a person if you are not investing time with them? Look for areas where you have a common interest. What shared activities did you have when you were dating? Whether it’s hiking, going to flea markets, working in the yard, etc., find some activity that you both enjoy where you can make some memories or reminisce about some old ones. When you and your spouse were dating, what did your relationship look like? Were you surprising each other with little gifts? Were you sending them “I Love You” texts at all hours of the day and night? Were you planning date nights, special dinners, or weekend trips? Why did you do all of these things? Well, you were probably trying to get to know him or her. You were trying to create a connection. Now that you are married with the demanding responsibilities of careers and kids, you can’t stop doing the actions that brought you two together. If you want that emotional connection in your marriage, then you must continue to do those things that brought you together. The girl who loved getting flowers delivered to her at work when you were dating is still the same girl. She didn’t change when she became your wife. The guy who loved being told how much you admired him when you were dating is still the same guy. He didn’t change when he became your husband. Just because you changed your relationship status from dating to married doesn’t mean you can change the intensity with which you pursue your spouse. What are your life priorities? I understand that depending on the circumstances, you get pulled in lots of different directions. However, you have to remember to make your spouse and your marriage a priority. If you continually make your career a priority over your spouse, you will begin to lose the connection that brought you two together. Make it a priority to routinely set some time to spend with your spouse, put everything else on hold, and give them your undivided attention. Make sure you are making them feel that they and your marriage are priorities to you. What makes your spouse smile? What makes them feel loved? What makes them feel secure (or insecure) in your relationship? In order to create an emotional connection, you need to have a strong understanding of your partner. You need to know what makes them tick. Although you are not expected to be a mind reader, you do need to do your part to learn your spouse. Learn to communicate with them verbally and learn to understand their nonverbal signals. Learn to recognize when your spouse is trying to make a connection with you. This may be a little tough if you’ve been feeling disconnected lately, but being able to recognize and respond to their efforts is key to creating an emotional connection. By understanding your spouse (their moods, their actions, etc. 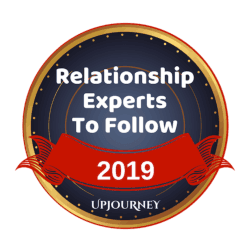 ), you will be better equipped to meet their needs and give them that sense of connection in the relationship. In turn, you will be getting your own needs met. Your spouse needs you to be emotionally available. They need your support, your understanding, your compassion. If you want to create an emotional connection with your spouse, then you have to be there for them. They have to know that you can be trusted with their feelings. They have to know that what they share with you will not be met with criticism or judgment. That feeling builds a sense of security and availability in your relationship. In conclusion, emotional connections are key in order for you and your spouse to build the best marriage possible. As mentioned above, I believe that you can be married for a very long time without an emotional connection. That connection is not a requirement for marriage. However, if you are looking to have the best marriage possible, then creating a strong emotional connection is a must. By implementing the steps above, you will be well on your way. Please leave us a comment and let us know what you think. If you found this post helpful, please share on your favorite social media channel. I think it is vital to attain and then maintain an emotional connection with my husband. We have regular date nights and that helps. Love this post. We are going to be celebrating our 30th anniversary soon. It’s amazing how my love for my husband has deepened over time. Your definition of connection is spot on and I believe that is why we are happily married. One thing that I want to work on is the pursuing. While we do spend quality time together, that element is missing. I feel like this is something that I struggle with to keep in check. I get so consumed with my business and trying to keep everything afloat that I push everything else aside. This post was a good reminder that I need better prioritize the needs in my relationship. Amazing Anne and Steve how #1 makes things grow connection-wise so quickly. Loving these tips. My wife Kelli and I have spent more time together during our New Zealand trip. Sometimes we get super busy with both our businesses and travels. But I doubled down to sit by her for watching Netflix, offered a few more massages and have committed fully to being beside her. We bonded more and are really enjoying life, all because we are connecting. Ryan, great to hear from you and hope the travels are going well. So glad you enjoyed the post. I think this was my favorite post to write because maintaining an emotional connection has always been a priority for Anne and me. BTW, Narcos and Peaky Blinders are my Netflix recommendations. Hey. You make lovely points here in this article. I am also a supporter of happy meaningful relationships and even though I am not married, I would like to have that emotional connection with the person I would be marrying. I personally like point number 4, being a student hahaha if we all took the time to learn and get to know what makes our partners happy, the world would be a happier place. “I believe that you can be married for a very long time without an emotional connection.” Yup, totally. I love your suggestions. I think I can use this in all my relationships and better my parenting strategies. These are such great tips – My husband and I celebrate 10 years of marriage this December. One thing we try to do every year (even with three little ones) is make time to travel together JUST the two of us – even if it’s only 1 night. It’s good to have that time together. I totally agree with all your points. I think whether you’ve been together 5 minutes or 50 years, you have to work at it constantly! Many months later, sure thing buddy 😉 Happy New Year! 🙂 Happy New Year to you as well! I’ve read this article and very informative helpfully blog . I agree all points your blog . I like your blog and fantastic emotional inspirational thoughts.